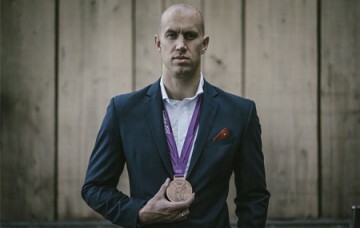 With the Convention heading to Canada this December, we caught up with the ‘King of Canadian Swimming’ – 2012 Olympic medallist, Brent Hayden. 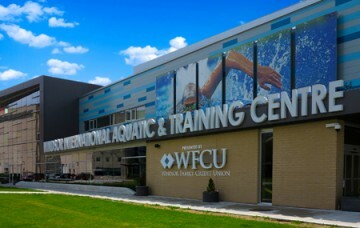 A small, friendly and sport-loving city, Windsor provides the enthusiasm and infrastructure for FINA to build upon the success of previous Short Course Championships and Aquatics Conventions. The FINA delegation toured the existing facilities being transformed for the upcoming 13th FINA World Swimming Championships (25m) to be held from December 6-11, 2016. 2016 FINA Gala Award winner, Gary Hunt, reflects on his brilliant season, the evolution of High Diving and a dream of Olympic inclusion. 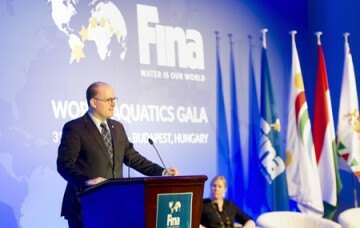 FINA awarded the best athletes across FINA’s six disciplines in men and women’s categories and paid tribute to their greatness and achievement in the sport.